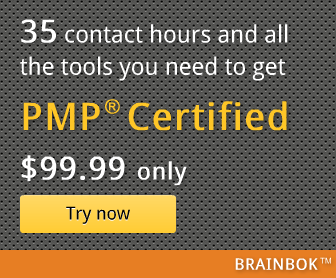 Earn PDUs for PMP re-certification by attending Author Webinar Series from The Project Management Bookstore. They conduct one webinar every month. We can register in advance to attend live webinars for free, but it's open to first 1000 registered participants only. We also have the option to purchase recordings of past webinars at a nominal cost.